1,750 - 10,600 SF of nicely finished office space available for lease. Located in the Northwood Industrial Park. As the property exists, there are 2 spaces (1,750 SF and 8,850 SF). Landlord will divide. Spaces features conference rooms, private offices, open work spaces, break rooms, and reception area. There are also two adjacent warehouses available at this complex (4,800 SF and 7,200 SF) with controlled access. 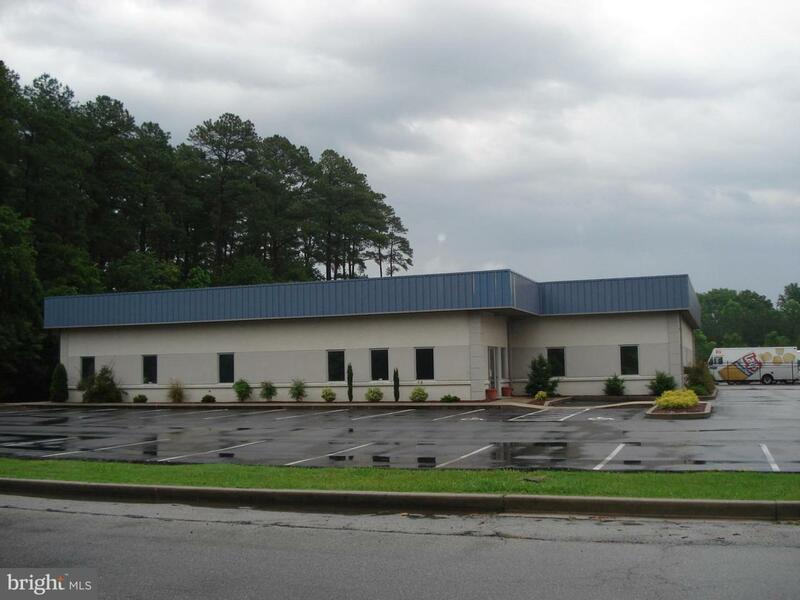 See listing for 2011 Northwood Dr for more information regarding available warehouses.